When it comes to his wife, Bebe cool is quick to pull out knives, pangas, guns and whatever weapon he can lay his hands. All in the name of defending the beautiful mother of his children. 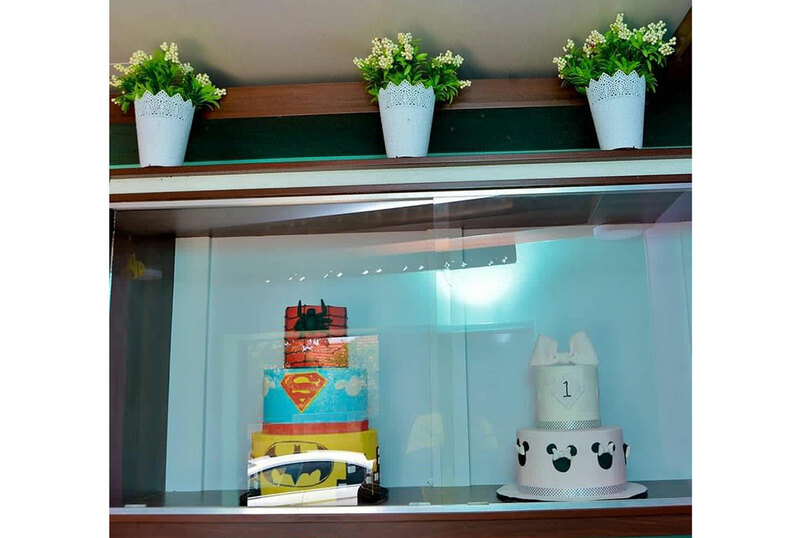 It is not long ago when Zuena took to her social media pages to share the good news of her new physical address for her cake business. 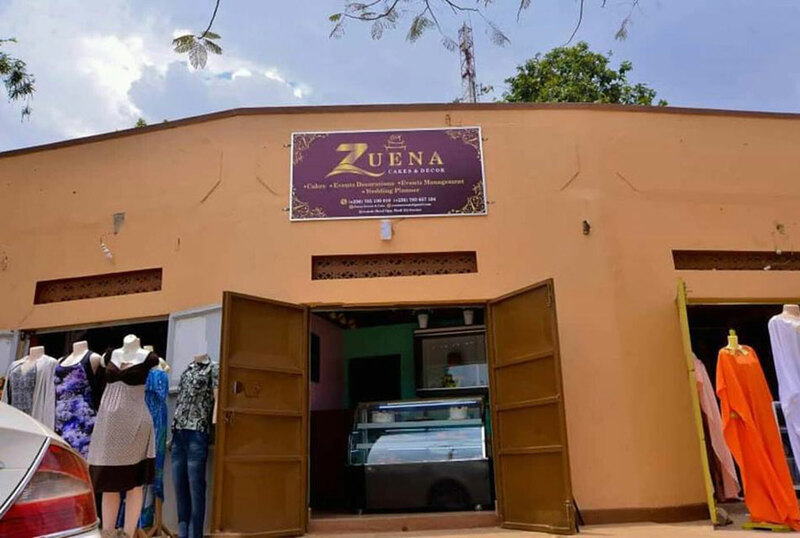 In the post, Zuena shared the photos of all the corners of her shop that is located along Kiwatule-Naalya road opposite Shell gas station (Former Mogas). The post attracted many reactions from fans, where some of them trashed it claiming it is below her brand and class being a celebrity she is. The trolls not only attacked her but also went ahead to compare her with Barbie Kyagulanyi claiming she has way better business premises. 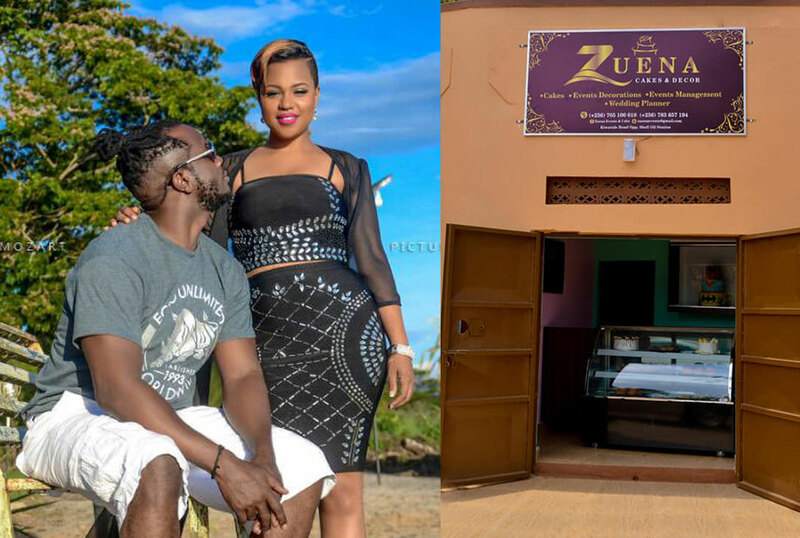 Well, this angered Bebe cool, who has come out in a long Facebook post to blast the trolls, telling them his wife has earned a lot of money from that business. “It is from here that she is able to take care of her family, pay school fees for her children in expensive schools and be able to afford holidays in America,” Bebe cool assured the trolls. From this reaction, we can say Bebe Cool is doing what any other good husband should do and that is ‘defend his wife’.